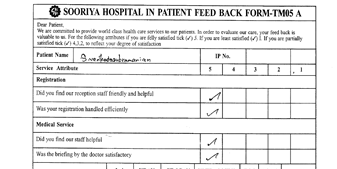 Sooriya Hospital, born of the wisdom and far sightedness of Dr. C.P.SREEKUMAR, MS (Gen), M.Sc. 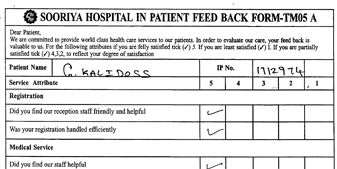 (Ortho) London, and complimented by the dynamism and enthusiasm of Dr. (Mrs.) SOORIYAKALA SREEKUMAR MD., DGO FRCOG (UK), is a 200 bedded multi-speciality hospital in Chennai. Inaugurated in 1991 in Saligramam, it has grown exponentially from its humble beginnings and has grown in strength and reputation and currently boasts of cutting edge treatment facilities. 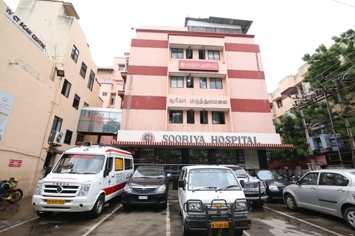 Sooriya Hospital prides itself in being able to provide modern treatments in almost all aspects of medicine and surgery. Our specialist units include a Neonatal Intensive Care, Dedicated Maternity Unit, Pediatric Cardiothoracic and General Surgery, Adult Cardiothoracic Surgery, Coronary Angiography, Endometriosis Centre among others. 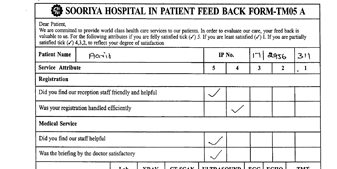 Sooriya Hospital is rated among the Best Hospitals in Chennai for patient care and medical facilities. Round the clock critical care service with specialist acute care physician on site. 24 hours- heart care service with cath lab and the heart specialists on site. ERCP, Endoscopy, Advanced High definition. 24x7 Laboratory Services and Blood Bank. 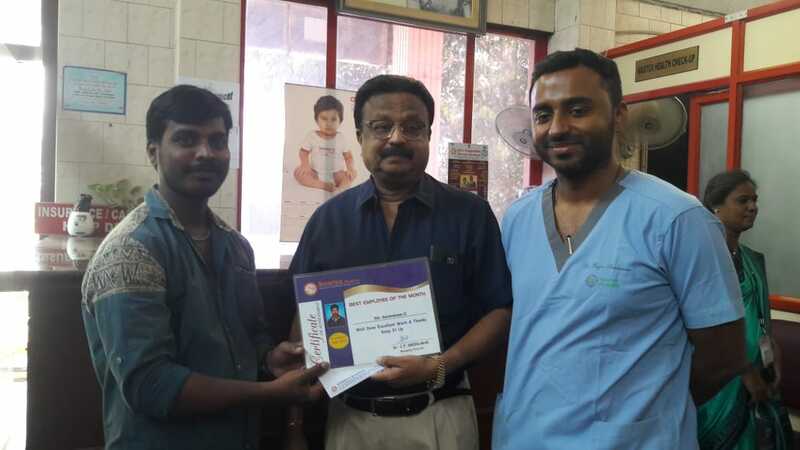 Advance & Comprehensive Physiotherapy Department.